Racing won their first Argentine league title since 2014 on Sunday when a 1-1 draw away to Tigre, combined with a slip up by their closest challenger, gave them an insurmountable lead with just one game of the season left. Racing took the lead after 57 minutes through Augusto Solari but even though Lucas Rodriguez equalised in stoppage time the point was enough. 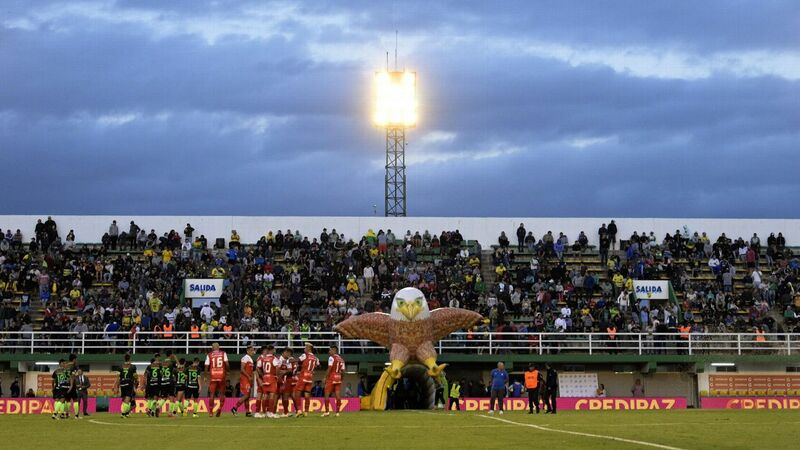 It meant the club from Avellaneda have 56 points from 24 games, four ahead of Defensa y Justicia with just one game remaining. Next month's Superclasico between River Plate and Boca Juniors in the Mar del Plata tournament will not take place because of safety concerns, authorities have announced. The match was initially confirmed on Mar del Plata's tourism website as the last game of the 2019 tournament. "The Superclasico has been discarded due to the facts that everyone knows which took place in last month's Libertadores final," Mar del Plata government secretary Alejandro Vicente told the GDM radio show.